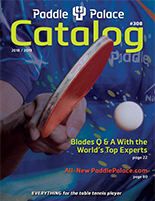 This Great Combo Special includes the Samsonov Pure Wood blade with your choice of two rubbers! 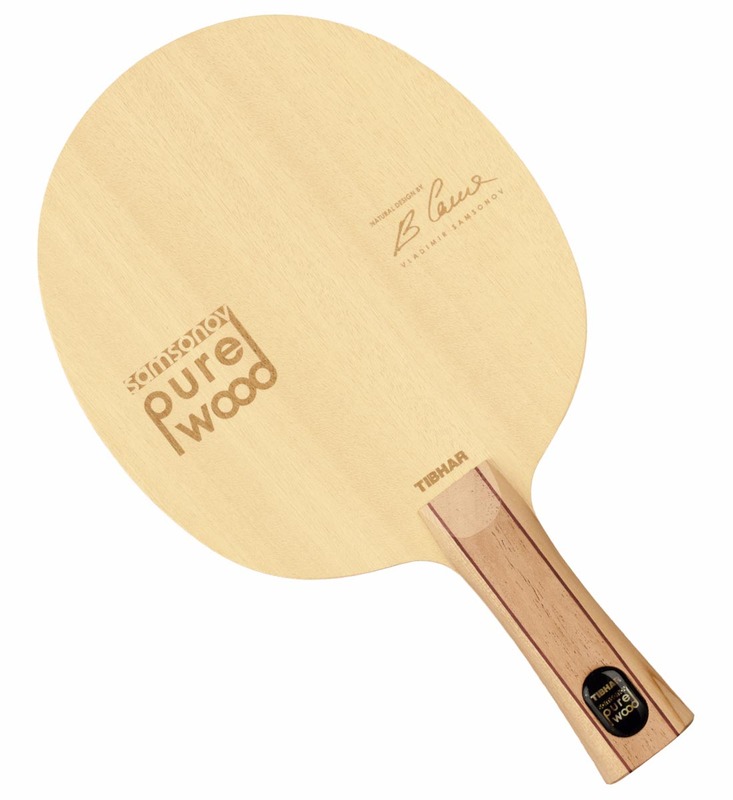 The Tibhar Samsonov Pure Wood is a 5-ply Allround blade, maintaining the playing characteristics that Vladimir Samsonov is renowned for after two decades as a world table tennis leader. Pure Wood produces an unlimited range of spins, and of course the necessary speed that makes the required acceleration possible. 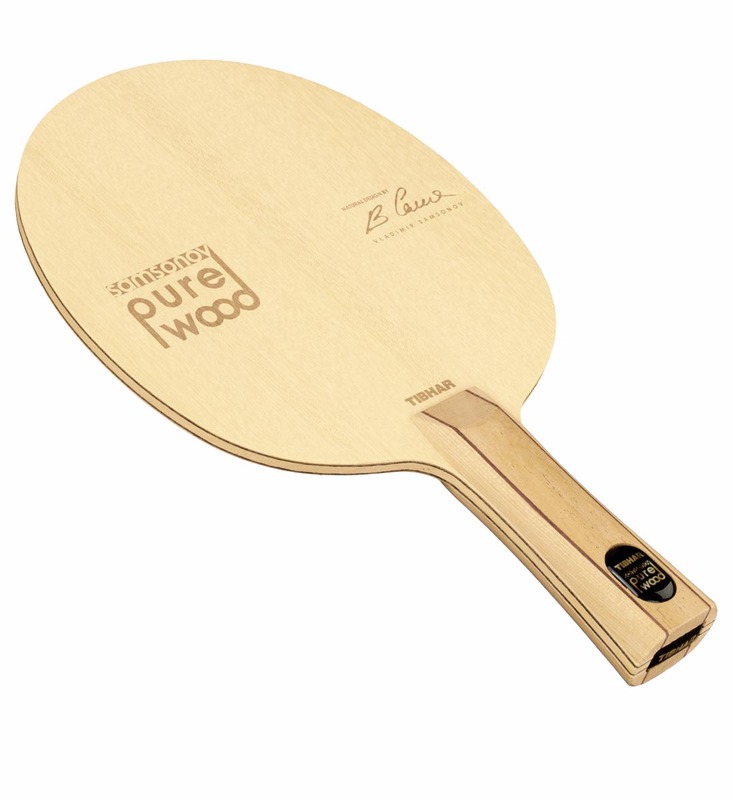 Enjoy the great characteristics of this high quality blade, which sits perfectly in your hand, thanks to the top quality ply combination.